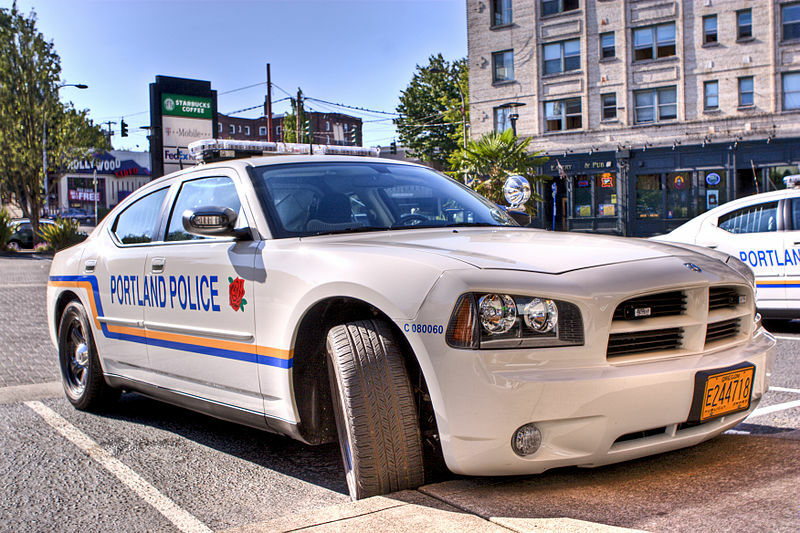 Portland police are scrapping a 20-year-old database of gang members and gang-affiliates out of concern that it disproportionately affected minorities. The Oregonian/OregonLive reports the police labeled someone a gang member or a “criminal gang affiliate” more than 100 times a year. According to their analysis, The Oregonian/OregonLive claims 81 percent of the “criminal gang affiliates” on the list were minorities. Acting Tactical Operations Capt. Andy Shearer stated the program had “unintended consequences” for those who were labeled as gang associates. Capt. Mike Kranz, who helped bring about the change, said the police have been thinking about scrapping the program for about two years. While most of the opposition to the gang affiliate list rests on the fact that more minorities were on the list than white people, it also brings up questions regarding due process, as people were placed on the list without having criminal convictions or even arrests on their records. The gang list purge will begin on Oct. 15. People on the gang list will be notified of the change by letter.